The building is invisible as a huge phone box. But it may be a public bath. A lot of naked people are going down and forth. Because there are young girls, it makes me happy a bit. ugly figure, only become dirty old people. I go out of the building in a panic. 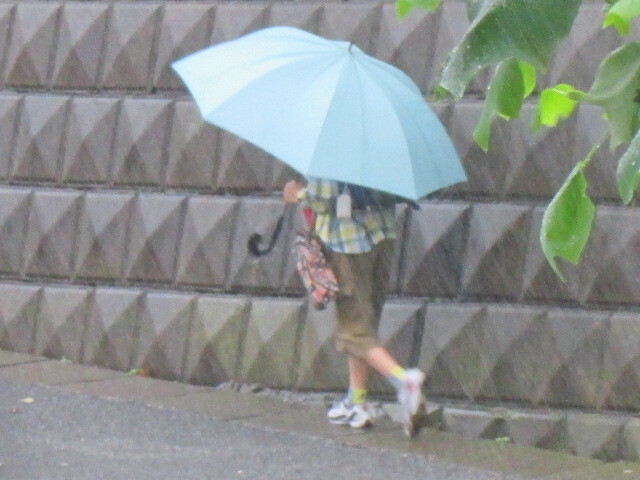 Open the umbrella though it is not raining etc. I am not good at direct sunlight. "Because I am a ghost." Like that proof my body is light. and it hangs from the umbrella pattern for a while. But it's not enough to get excited. who is doing such fun things.